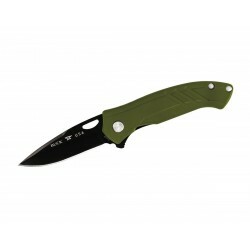 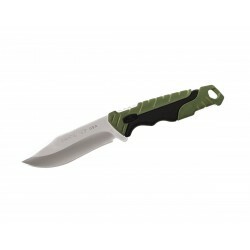 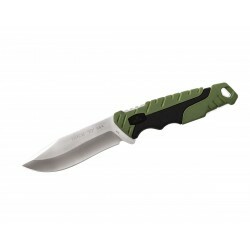 Buck Pursuit Small Green 0658GRS, full tang, survival knife. 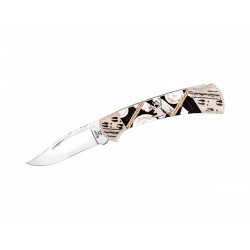 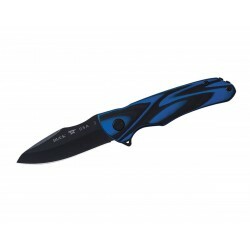 Buck Vantage Avid small 0341RWS, hunting knife. 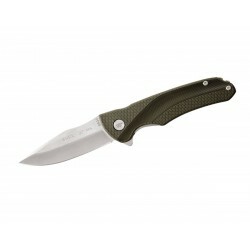 Buck Ranger 112 Finney knives "Tracks" 112BKSLE, knife collection 100 pcs.